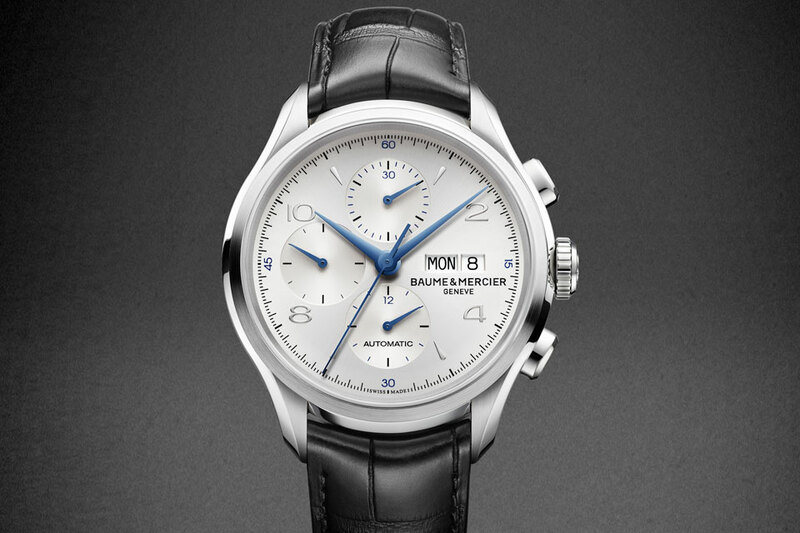 Baume & Mercier combines its proprietary high-performance Baumatic movement with a perpetual calendar module. 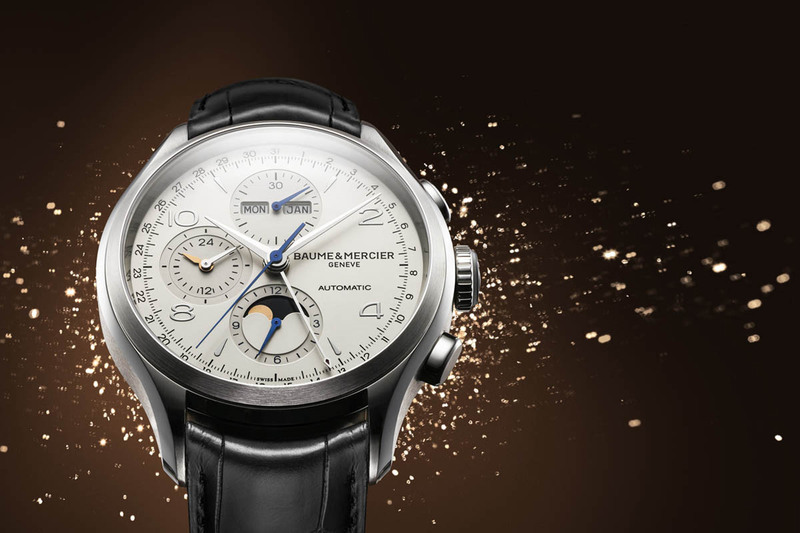 Baume & Mercier grew considerably in the esteem of watch aficionados after introducing its first proprietary automatic calibre in 2018, the Baumatic. 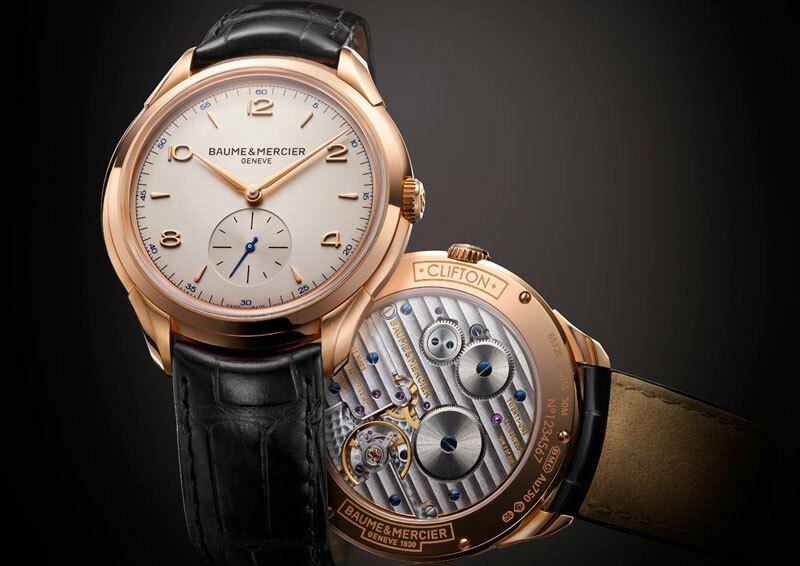 For the SIHH 2019, Baume & Mercier ventures into more sophisticated horological terrain and tops its high-performance Baumatic movement with a perpetual calendar module. 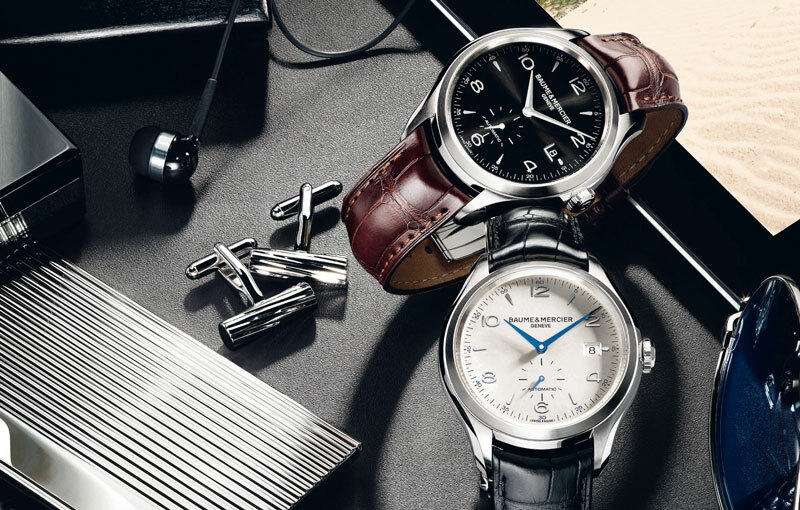 The new Baume & Mercier Clifton Baumatic Perpetual Calendar marks the first time the brand’s proprietary movement invests in something more complicated than the simple time and date watches of the Baumatic collection to date. Not that the brand has not delved into the field of more complicated timepieces. We’ve seen the Clifton Retrograde Date, the Clifton Chronograph Complete Calendar, and even the Clifton 1892 Tourbillon Volant and the Clifton Pocket Watch 5 Minute Repeater – but these were all fitted with out-sourced movements. In fact, those of you familiar with the brand will spot the immediate resemblance to a former model, the Clifton 10306 QP in red gold; the main difference, of course, is in the movement and the mechanical upgrade it entails. Since its debut last year, the chronometer-grade Baumatic movement has been housed in Baume & Mercier’s price-friendly Clifton line of watches in stainless steel cases with time and date functions only. 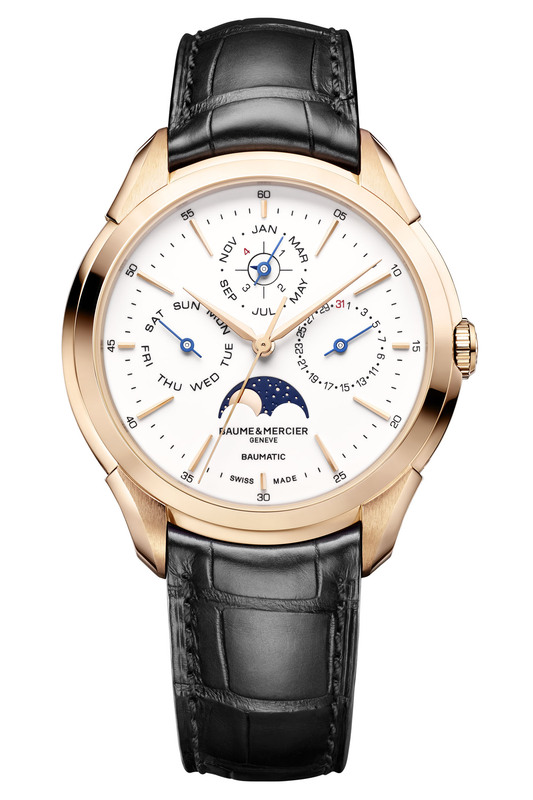 Moving up the ladder in metal and complications, the new Clifton Baumatic Perpetual Calendar comes in a 42mm 18k red gold case with a profile of just 12mm. The case features polished and satin-finished surfaces and has a more complex and sophisticated architecture than the Baumatics we have seen so far. It is 2mm larger than its brothers and radiates a more solid, luxurious personality. Protected by a sapphire crystal, the caseback reveals the circular-grained bridges and the sandblasted baseplate of the movement. 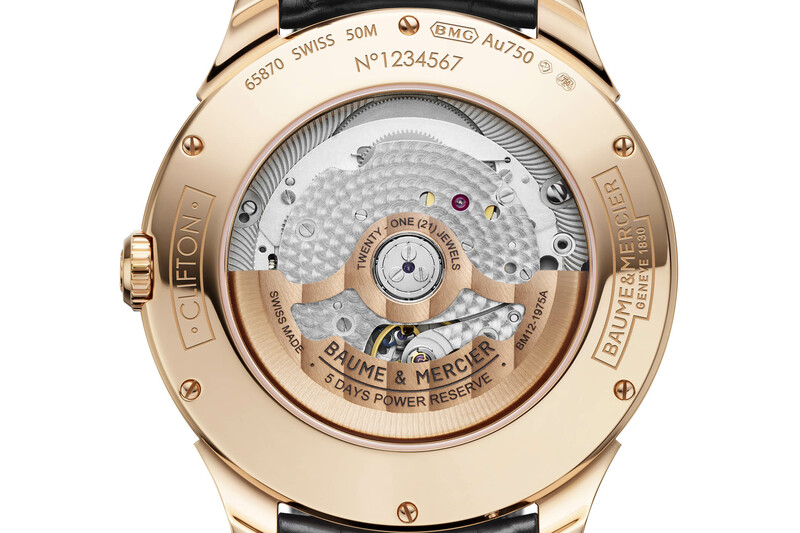 The gold-plated rotor is openworked and decorated with Côtes de Genève decoration with snailing. Having relied on ETA and Sellita-sourced movements in the past, the arrival of the Baumatic was a milestone in Baume & Mercier’s history, written with a little help from its friends in the form of Richemont Group’s movement manufacturer, Horlogère ValFleurier. The first Richemont Group movement to combine a silicon balance spring and a high-performance escapement, the four main properties of the Baumatic BM13-1975AC-1 – anti-magnetism (up to 1,500 gauss), autonomy (5-day power reserve), chronometric precision (-4/+6 seconds per day) and durability (no maintenance for at least five years) – are preserved in the new Perpetual Calendar model. The sophisticated calendar module ensures that no date correction will be necessary before March 1, 2100, a non-leap year. 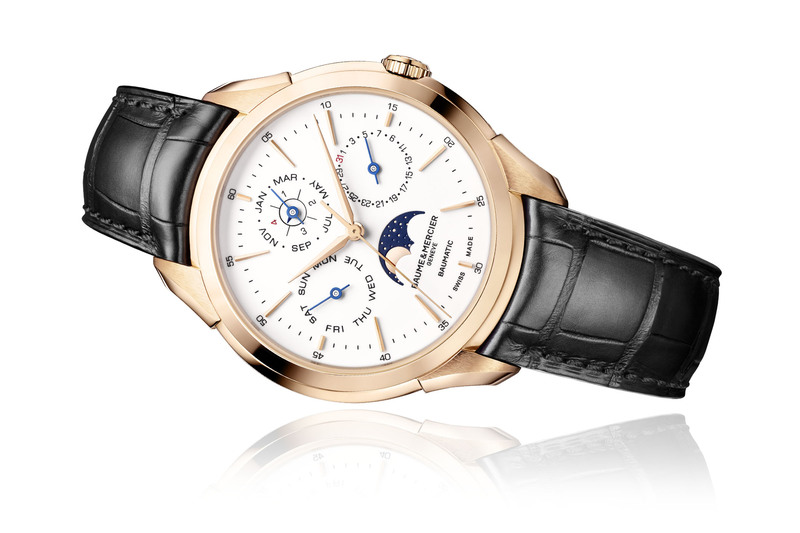 The layout of the dial is identical to the Clifton 10306 with three counters for the perpetual calendar: day of the week at 9 o’clock, month and leap year indication at 12 o’clock, date at 3 o’clock, and a moon phase function at 6 o’clock. 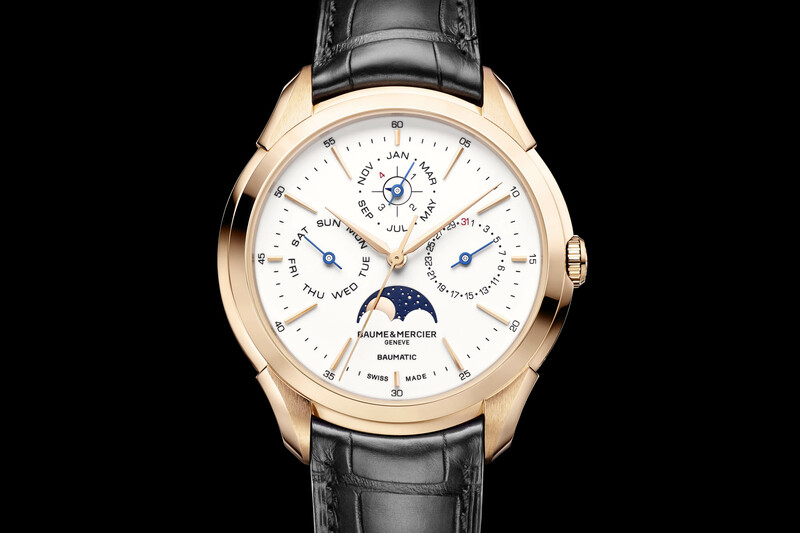 In this case, the counters are not snailed or recessed like the previous model and the night sky of the moon phase is decorated with golden stars. The Arabic numerals have also changed and been replaced with elongated (more modern) facetted hour markers. Time is read by gold-coloured hour, minute and seconds hands along with blued hands for the perpetual calendar indications. Set against an off-white dial with a porcelain finish, the watch is very much a contemporary classic. Presented on a black alligator strap with an 18k red gold buckle, the strap is interchangeable. 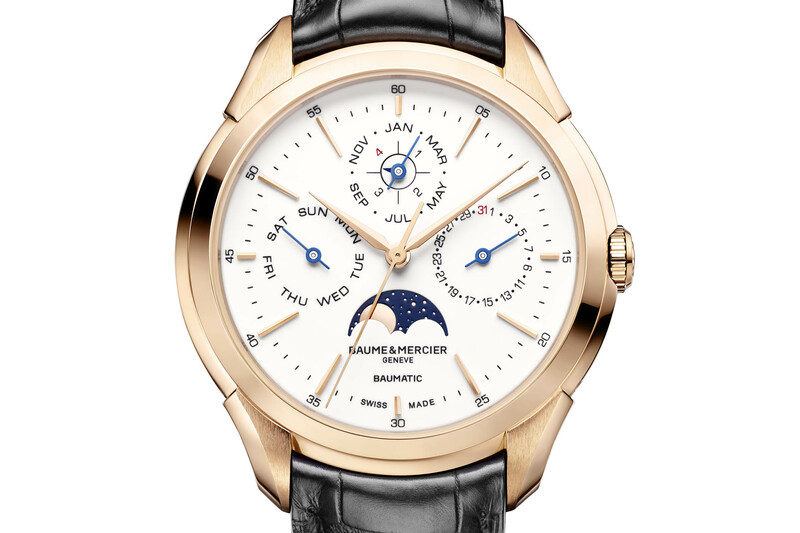 The price of the Baume & Mercier Clifton Baumatic Perpetual Calendar is to be confirmed soon. 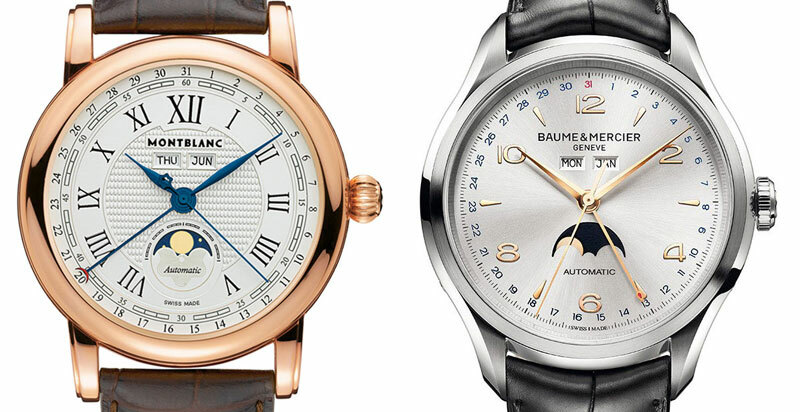 For more information, please visit www.baume-et-mercier.com. Why not offer it in steel also? There is a lot of people around who don’t like the color of gold and white gold is also no alternative. Baumatic in steel would be great addition to the line! Para los amantes relojes automáticos, creo que es bastante excesivo,vestir un reloj con metales de joyería, cuando los movimientos se fabrican con metales comunes “silicio”. También hay que amortizar la patente.adquirida,se me hace difícil poder comprarlo.